The popularity of portable digital storage device has been enhancing continuously and nowadays. people store their precious personal or business data and documents in portable hard drive instead of a regular internal storage device. Portable hard drives are truly convenient way to store crucial data or backup data however, this is very often that an external HDD forms stored data inaccessible. People get irritated with such state and start looking solution for external hard drive data recovery. Fortunately there is a very effective software that can restore entire deleted files from both internal and portable hard drives. Most of the users are looking for a solution to recover deleted data from portable hard drive. Because there is no manual solution available to do the same. If users have to search on internet there are many blogs which give manual method to recover deleted files from portable hard drive. But, all those ways are not able to give you the desired result. However, there are still many users who are ignoring the fact i.e., once they normally delete any data file from external hard drive, it will be deleted permanently from hard drive instead of going to the recycle bin. 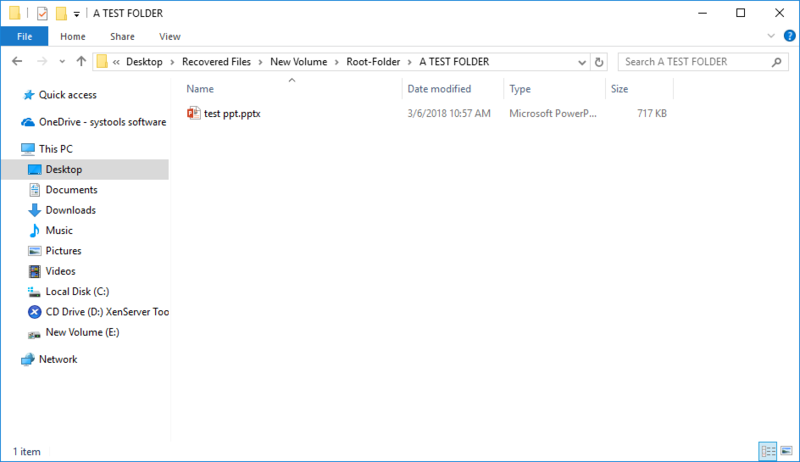 If you are amongthose users who have faced similar such issues then this blog describe the solution on how to recover deleted files from portable hard drive. If you are shocking how to recover deleted files from portable hard drive here is the solution. We would like to suggest you try hard drive data recovery software to recover deleted files from portable hard drive. It is users friendly software and easy to use. Savvy and non savvy both users can use this software. It recovers data without taking time. You have to just follow few simple steps and recover your files and folders without any hassle. 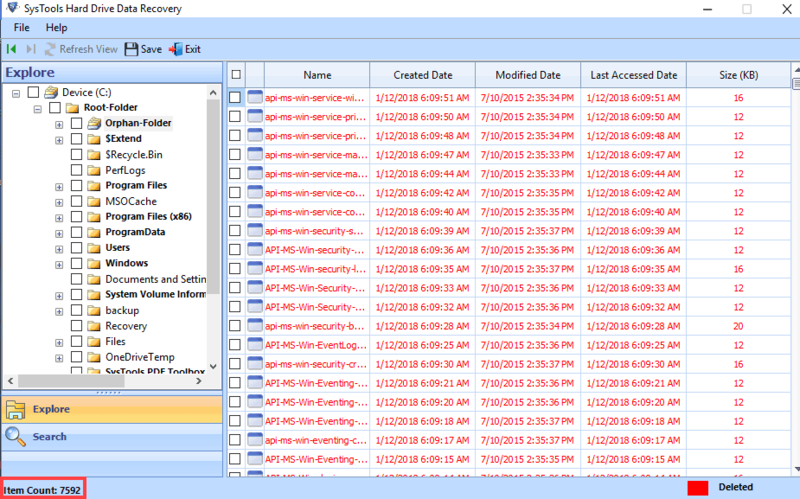 Now the time to learn those steps to recover deleted data from portable hard drive. If you attach it later, hit on Refresh View to make it visible. Choose the hard drive and hit on Scan. Now software will scan the all hard drive and show all of its files. Choose the files you wish to recover and then hit on Save button. Choose the location for storing the restored data. All the selected restored files will be saved accordingly. Recover all types of data like photos, videos, audio’s, documents etc. Data recovery from deleted files from portable hard drive is a common query among the users as they are seen asking, how to recover deleted files from portable hard drive. Before, there used to be a misconception that deleted files is not possible to restore, which is fully wrong. 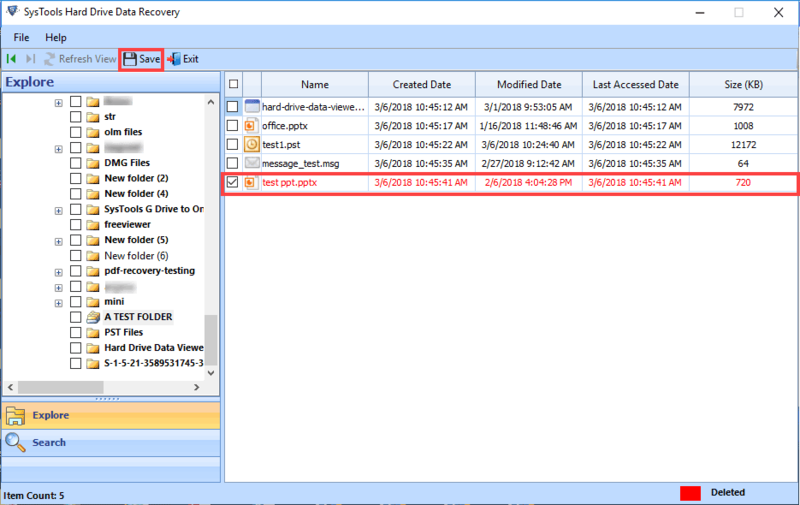 Deleted hard drive data can be recovered but for that, you have to take the assist of Hard Drive Recovery Tool. 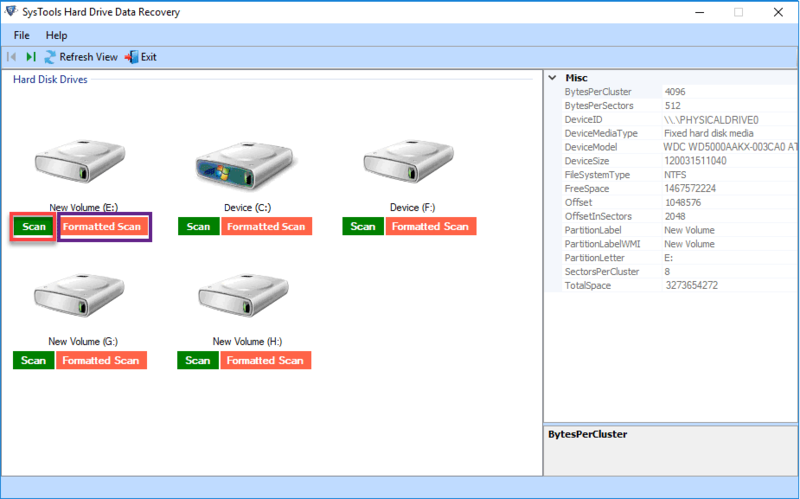 This Windows-based data tool will work on all pen drive brands and provide faithful outcomes without any hassle of data.